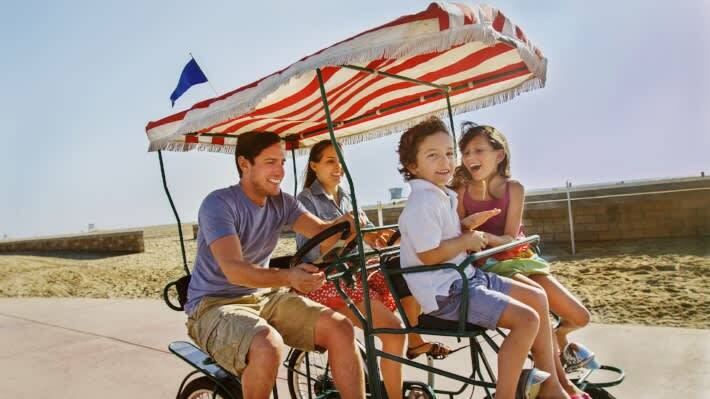 Summertime Family Fun In Surf City USA! The lazy days of summer are still in full swing here in Huntington Beach. We have four great suggestions for how to make the most of your summer vacation with the family. Don’t miss a chance to see and do all the things you have been longing to enjoy this summer. 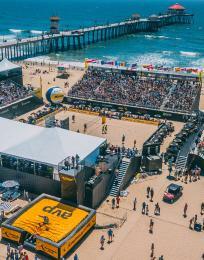 There is something about Huntington Beach that just makes folks want to be in the water! The beaches, the sand, the pristine ocean---it’s all here. And with that said, jumping in the water is just part of the excitement of a fulfilling summer vacation. So here are two suggestions that are bound to spread smiles all around. Surfing Lessons: Whether your tribe are surfing aficionados or just out for their very first time, we have ten shops that hug up right along the coastline that are stoked to help your family fulfill a dream of riding the waves in HB. This is Surf City USA after all. 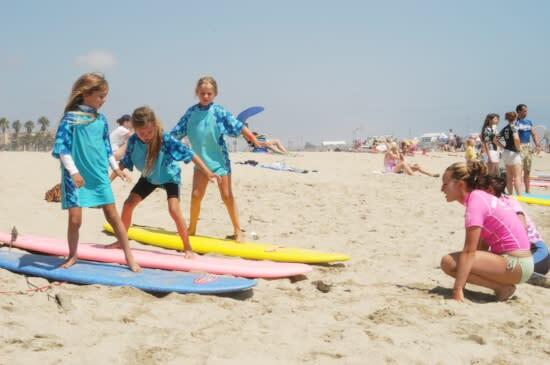 Click here for a list of surf schools offering lessons. 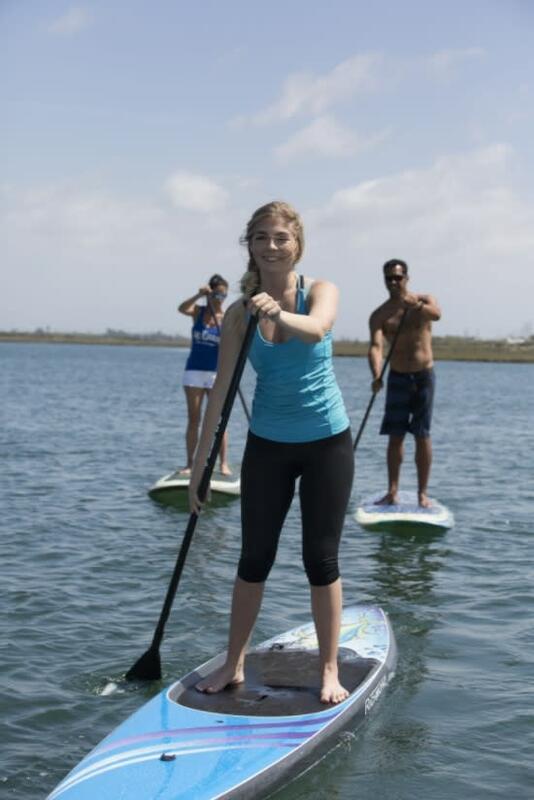 Stand Up Paddle-boarding & Kayak Rentals: Let’s just say that stand up paddle-boarding is a little harder than it looks. However doing this in the calm “wake free” waters of Huntington Harbour ensures success for newbies who want to give it a try. It is great fun once you are out on the water paddling along and exploring the Harbour. Huntington Harbour is a residential development of 680 acres consisting of five man-made islands with waterways varying from 15 to 20 feet in depth used for boating, paddle-boarding and kayaking. The five manmade islands in Huntington Harbour include: Admiralty, Davenport, Gilbert, Humboldt, and Trinidad. There are two rental spots that are just steps from the water, and who are more than happy to assist guests by providing classes and instruction, if desired. OEX Sunset Beach offers Stand Up Paddleboards (SUP), as well as single and double kayaks. (562) 592-0800. Also Huntington Harbour Boat Rentals rent these same items, and in addition, also rent Duffy Electric boats. Their phone number is (562) 592-7877. Sorry, they do not have a web site. For the Surfin&apos; Sundays Summer Concert Series there are two dates remaining for summer. 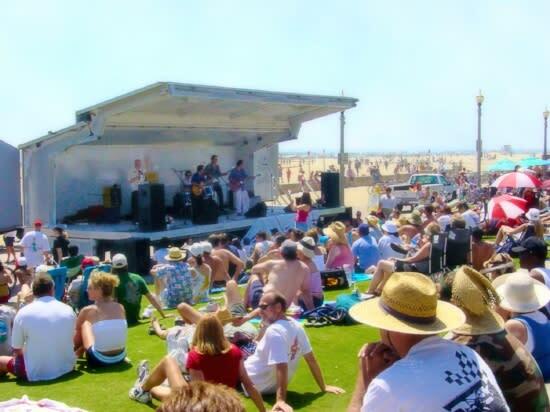 The International Surfing Museum serves as host to this Concert Series held downtown and at Pier Plaza. Featuring surf -bands from around the world, this has become a must-attend event for Huntington Beach locals and visitors alike. Mark your calendars… Sunday- August 14th from 11:00am to 5:30pm- Bands include: Tribute to The Original Surfaris, Crazy Aces, The Mach IV, George Tomsco of the Fireballs, The Bradipos IV and The Space Cossacks. Sunday- September 18th from 11:00am to 5:30pm- Bands include: Blackball Bandits, King Pelican, Ding Dong Devils, Par Avion, The Reventlos and Paul Johnson and Friends. 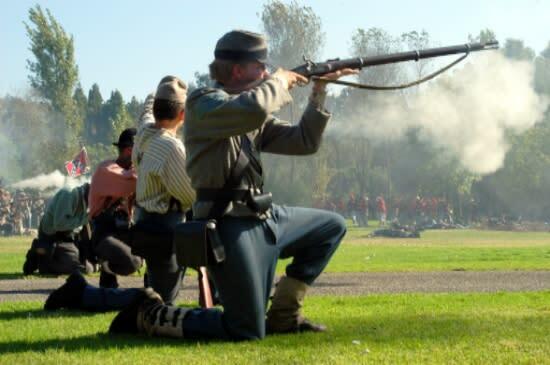 The 23rd Annual “Civil War Days” event will be held September 3rd and 4th, 2016. This features nearly 1,000 re-enactors giving live weapons demonstrations, President Lincoln&apos;s Gettysburg Address, living histories and battle re-enactments. This is great fun for the entire family and a wonderful bit of history with the drama of reenactments! This event will be held at the Huntington Central Park (behind the Library) from 10:00am to 5:00pm both days. On Saturday there will also be a 5:30pm Twilight Concert featuring The Armory Band and an evening dance at 7:30pm. (Note: The event is free. 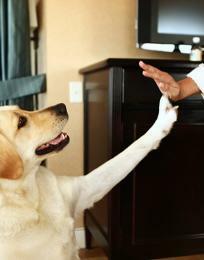 Due to loud noises during shows the Historical Society does not recommended bringing your dog to this event. All refreshments purchased will benefit the Huntington Beach Historical Society. The event is located on Gothard between Slater and Talbert Ave.) For more information please visit their website. 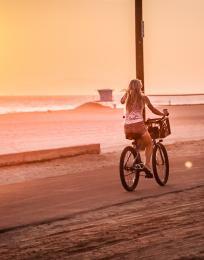 There are five ways to enjoy gliding along on the great bike paths of Huntington Beach. Guests can ride a two-or- four person surrey, which have a canopy for shade. There are, of course regular bicycles of all sizes available at the concessionaire stands on either side of the pier. Peddle to your heart’s content, or, if you prefer a little help, hail a pedicab or go electric with a Surf City Segway or a Pedego Electric Bike rental. Both Segway and Pedego are a ton of fun and allow visitors to cover some major territory in a short amount of time. The Huntington Beach Visitor Center has maps, a guidebook and all kinds of resources. Right on Main Street, and at the foot of the pier, so just stop by! Weekend Summer Shuttle Let’s face it, who wants to drive while on vacation? The Surf City USA Shuttle operates through Labor Day Weekend. 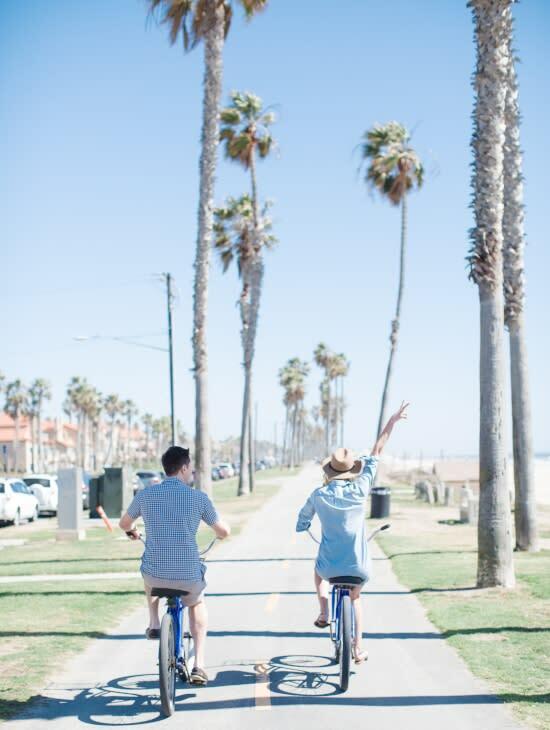 This is a complimentary weekend shuttle program offering five stops throughout Huntington Beach, including: downtown, Sunset Beach, Bella Terra, Beach Promenade and Pacific City. 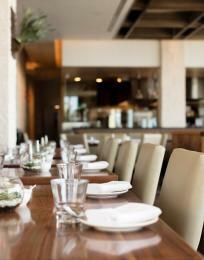 Friday and Saturday from 10am to 10pm, and Sunday 10am to 8pm. Check the website for the schedule & route map.